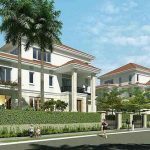 Realestatevietnam explore Sol Villas and the advantages of location, price, design, utility, … in the East Villa market. 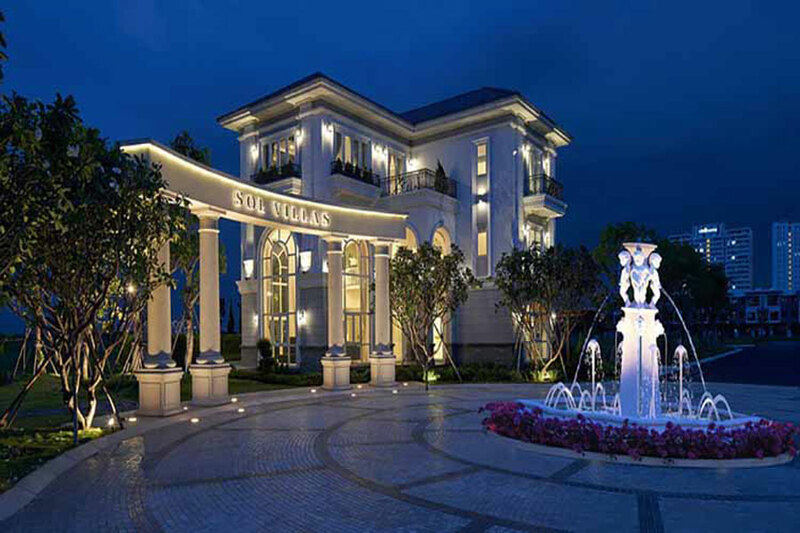 Sol Villas owns an advantageous position in Cat Lai urban area. This is a well planned area, with complete connectivity and high density of trees. Sol Villas is surrounded by two main roads in Cat Lai, Dong Van Cong and Vo Chi Cong. From the Sol Villas project, it is easy to move to the District 2 administrative center. The project inherits the strengths of transport infrastructure in the East. The project can connect to the city center via Saigon 1 Bridge and Saigon 2 Bridge. The completion of Thu Thiem Bridge will enable the ability to move from Sol Villas to the city center more easily. Only from VND8.5 billion, compound villa area in Cat Lai, District 2 is attracting a lot of attention of customers. 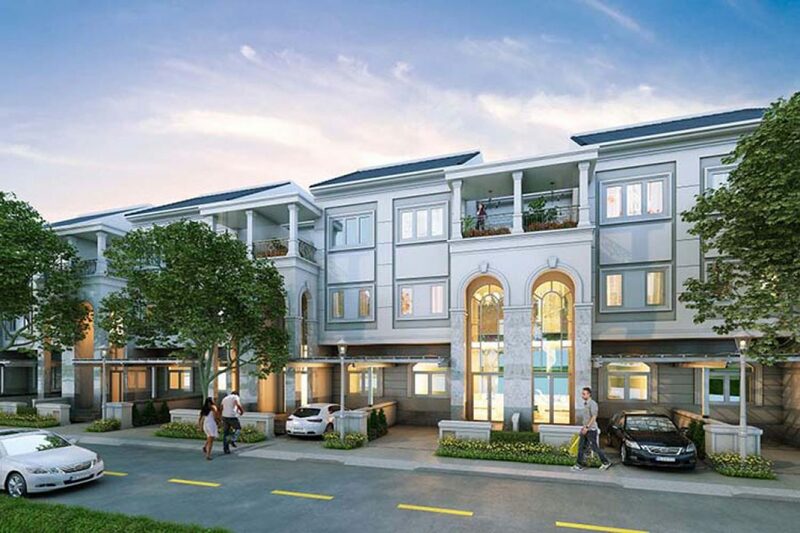 The Sol Villas project is one of the rare villas and townhouses at the moment with many advantages in the East market. The catamaran is located in the eastern part of the city. With the development of the real estate market in Cat Lai area as well as in the whole of East, the value of Sol Villas project will increase with the time when the infrastructure and traffic in the East is improving and broadcasting. . 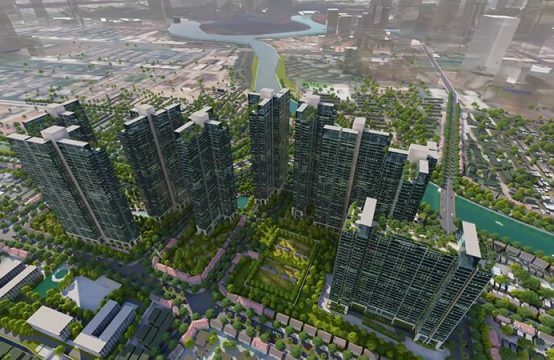 According to the actual situation, in the early months of 2018, land prices in Cat Lai area fluctuated in the range of VND 33-35 million / sqm. 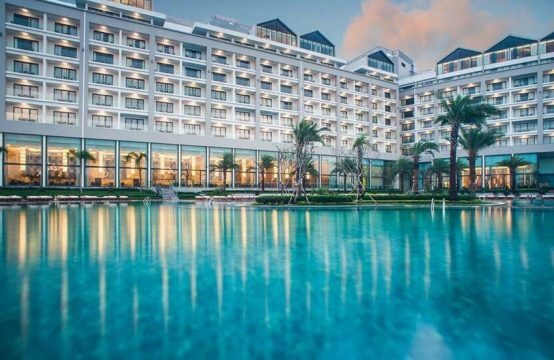 According to CBRE Vietnam, the secondary market price in the District 2 area of ​​Ho Chi Minh City for villas and townhouses has seen a spectacular rise of 80-150% year. 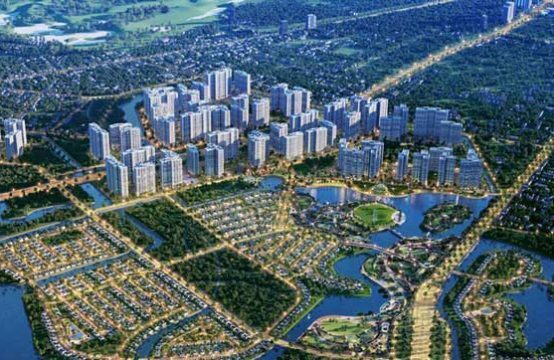 While other areas such as District 7, Binh Thanh and Nha Be increased only 5-10% per year. The villas complex Sol Villas has neo-classical design, harmonious with green space and utility system. The 101 villas at Sol Villas have harmonious designs combining classical style and modern architecture with high functionality. This is a project designed by former President of the French Academy of Architecture – Thierry Van De Wyngaert. Designed by the owner to care little details, aimed at customers of the upper class preferred style, luxurious living environment, worthy of. 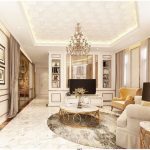 In addition, the standard neoclassical architecture at the Sol Villas project is combined with large space, construction density of only 24.09%. Consequently, residents of the Sol Villas project can enjoy the freshest air by the trees surrounding the project. Sol Villas have cockroaches selling at VND65 million / sqm, excluding VAT. Of which, garden villas cost VND8.5 billion, duplex villas cost VND15.5 billion, single villas cost VND17.5 billion. Considering, the price of Sol Villas is perfect and suitable for the upper class. 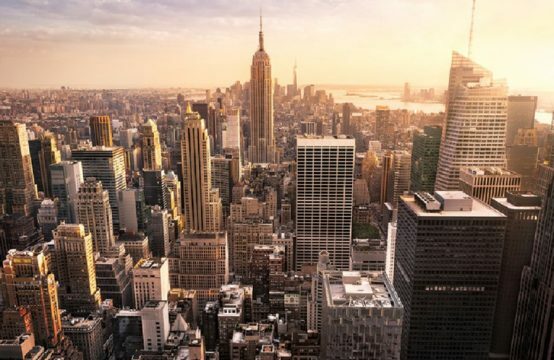 Those who have the potential for financial success, are young intellectual entrepreneurs. Sol Villas is supported by bank loans and flexible payment policies. Vietcombank finances up to 70% of the contract value, VIB supports up to 80% of the contract value. 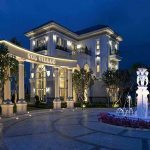 You are reading the articleSol Villas in the luxury villa segment in the East in the Real Estate category at https://realestatevietnam.com.vn/.Any information sharing, feedback please email to info@realestatevietnam.com.vn, Hotline 0909890897 (24/7). 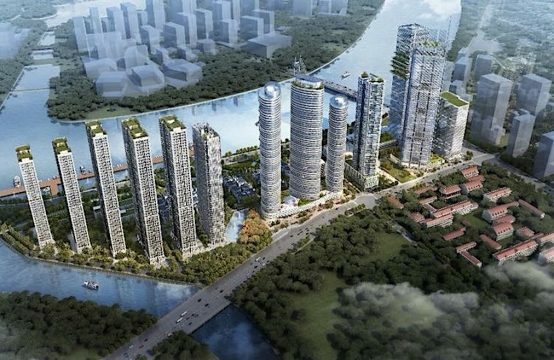 HCMC is scarce supply,Which townhouses, villas, projects are attracting tourists?